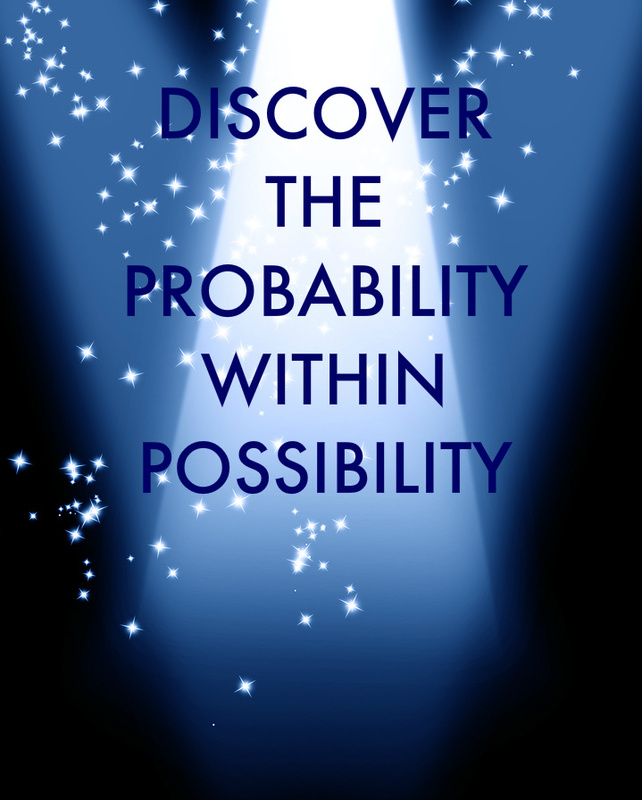 Discover the Probability within Possibility | Bright Wings, Inc.
What would it mean to you, to discover what is probable from among the possibilities you see? What if there are more possibilities than YOU can see? Do you need more options? If this is the missing piece for you, let’s talk. I can help. All our work is by phone, skype session, or email/chat. You don’t have to go anywhere; we do this from the comfort and privacy of your own home or office. All I need, after you engage me to work with you, is to hear from you what it is that you want to know about a situation; I will ask any clarifying questions I need about it (which will be prompted when I see the threads surrounding the situation) and show you what I am seeing and sensing about it. You may not get the kind of specifics you hope (such as “when will I meet the man/woman of my dreams”) ~ but what you WILL get are specifics about how to make it happen. When I work with someone about a specific target (such as which business venture will produce the most likely and immediate success, which romantic partner will be most likely to come into your life, which choice will give you optimal results) I am seeing all the threads and patterns that are in your energy field and streaming around the situation which interests you. I can tell which threads are strongest, and which weakest; which ones align best with your own energies, and with what you hope to manifest, and which do not. What is happiness and peace of mind worth to you? THIS is what I can share with you ~ which energy streams around you are most likely to bring it to you. Are you ready for the discovery that has been eluding you all this time? It’s right there. My role is not to make decisions for you. That is your job. My job is ~ in a grounded, relaxed and non-attached way ~ to simply give you access to the probabilities inherent in your situation. We all have times when there are choices and options before us; I offer a way for you to make better-informed decisions. If my proven abilities and experience is something you feel will help and are calling your soul, then please contact me. THE BIGGEST GIFT I GIVE YOU IS ~ CLARITY ABOUT YOUR OWN SOUL’S JOURNEY! Now I need to share something with you. I’ve lived on this planet more than 5 decades already; I know the value of time and experience, and I know what it’s cost me to get where I am. Because of the energetic demands on my part, unless it’s congruent with BOTH of us for our highest purpose here, then it would be inappropriate for me to work with you and that’s why I would say no. See, I am playing the game of being a conduit for the Probability of Possibility 100%, and it only works if you are playing YOUR life at 100%. The help I give you filters through my human experience and my proven ability to be aware of the actual energies that are present so that I can point out the probability of it. Even though I might only be with you for an hour, I may have to prepare to BE with you for that hour up to a day in advance, so that I am in an optimal state to work with you. You need to be committed and serious about what you want to know, be and attain. When I look at what you’re presenting to me and telling me you want, one of the main criteria I look for is “how committed are you to this” and when what you say you want shows up, are you going to say, “Well that’s nice but I don’t want it after all” ~ or will you say, “OMG here it is! I’ve been looking for this all my life!” Because if it’s the latter? This will not happen. If it’s the former? 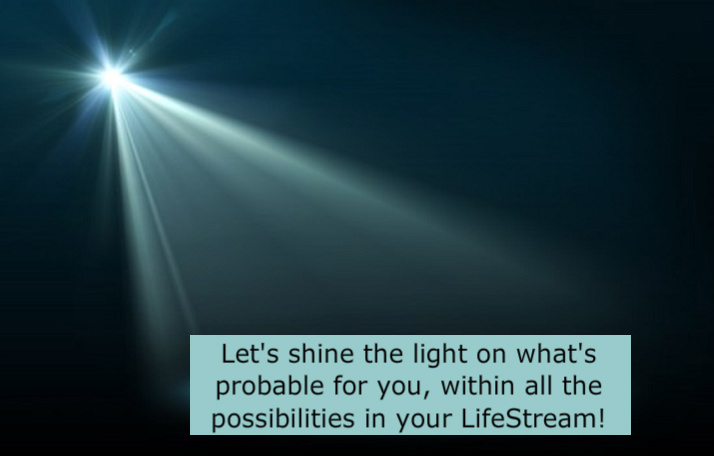 I can look at all the streams feeding it and tell you the most likely path for it to manifest easily. I look at where you are now, what the energy is, where do you want to go, who do you need to be or become to have that experience, are you COMMITTED to being that person, if it gets you what you want ~ and I help you have that clarity, so that you can be congruent with that not just mentally, physically and emotionally but also spiritually. In other words, as a whole person. That’s what it’s going to take from you. While at this stage I normally charge a monthly retainer fee, my probability is that for a select client, I will end up being counsel for someone’s business and be a part of their Board of Advisors, for a share of their business profits. So I am keeping my eyes open for clients who may lead me to this situation, as I know the possibility is strong and I want to feed that thread in my own stream. That said, on a practical note, and in consideration of the time I have available for this work, over the next 12 months I only have space for 5 regular consulting clients. The first trial consultation allows us both to experience each other, to see if it is a good fit. It’s important to me that our relationship be good for both of us, as I am investing a significant portion of my energy on your behalf. This service is not for everyone. I only work with a limited number of clients for whom I know I can add immense value. If you would like to have the trial consultation to explore this possibility, please select the Sample Session here to arrange our first meeting. You WILL gain insight into how I work, and I will get a sense of how it feels for me to work with you. Previously I have not offered this service as part of my normal business, more on a casual basis for isolated events. It was at the strong suggestion of an existing client that I decided to create a more consistent consulting approach, to be able to serve those who really need it. Now, this service by its nature is a VERY limited opportunity. I can’t and won’t take on more than this. Please contact me now, while I still have slots available. Let me show you how close you are! NOTE: If you know that you have ongoing needs for this service, your best option is to hire me on a monthly retainer and get access to me on an as-needed basis. Because of the special nature of this commitment on my part, I am limiting how many clients I will accept on a retainer basis. Are we right for each other? I don’t know. 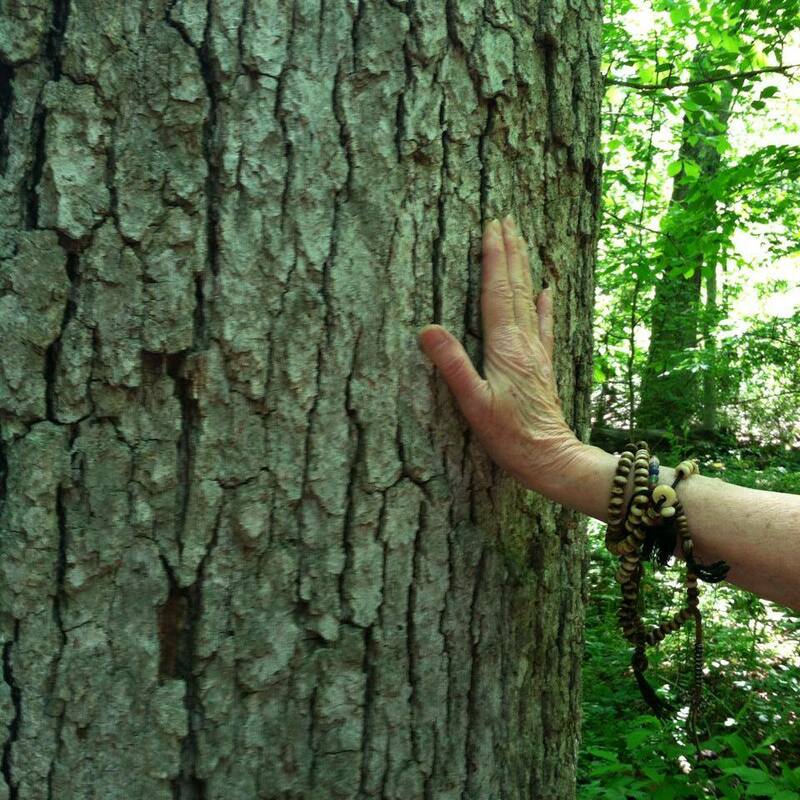 I’m not taking on clients with whom I do not have a strong resonance and congruence of purpose. My time (and yours) is too valuable to waste. Tell me why I should take you on as my client ~ because frankly, if all you have to offer me is money, it’s not enough. We are doing deep soul work here, and if we aren’t in synch with a higher purpose it won’t serve either of us. I want us both to shine powerful Light in the world. If you know that’s why you are here, and the service I offer is what you need, set up a trial consultation with me and let’s find out.